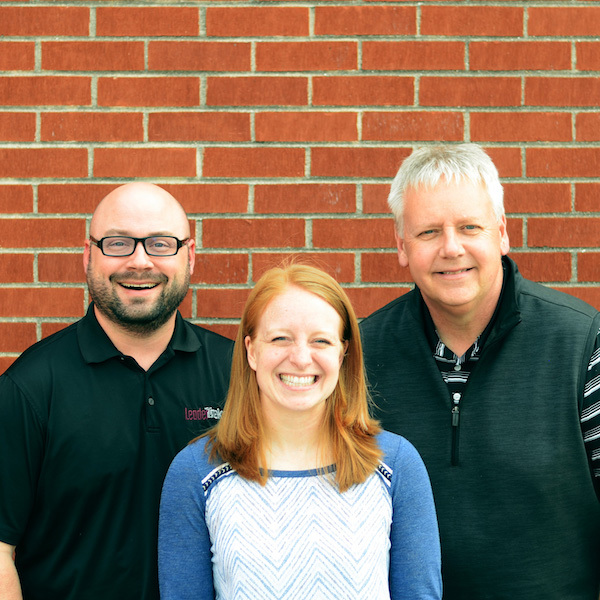 Challenge students to impact the faith of those around them. Multiply will equip your students to grow their faith from personal to influential. 16 weeks of large group talks, small group lessons, parent guides, and experiential activities. 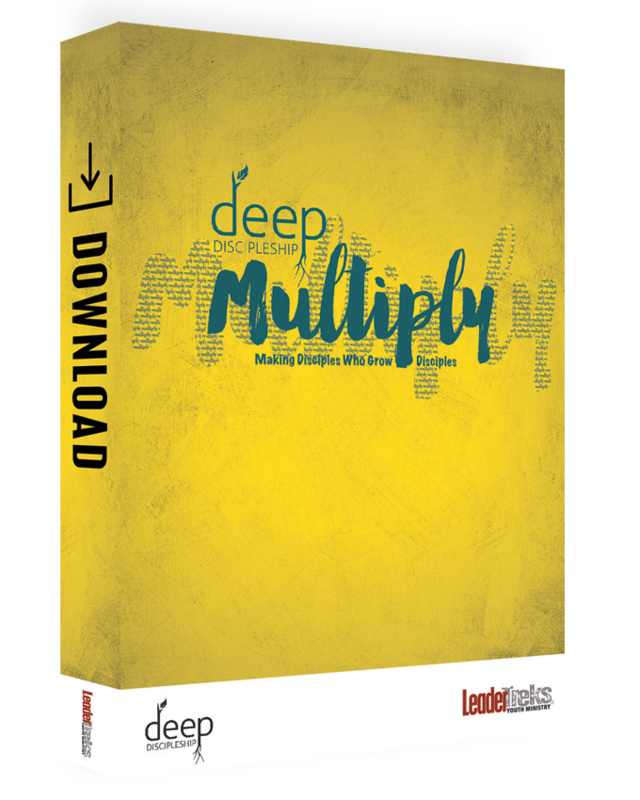 Each lesson of Multiply includes what you’ve come to expect from Deep Discipleship: Bible study, hard questions, activities, specific life applications, and everything you need to help students grow discipleship principles in their own lives. But these lessons also take students a step further through the Multiply It section. This new component helps students see and learn how to live as disciples in a way that impacts the people around them for God’s kingdom. 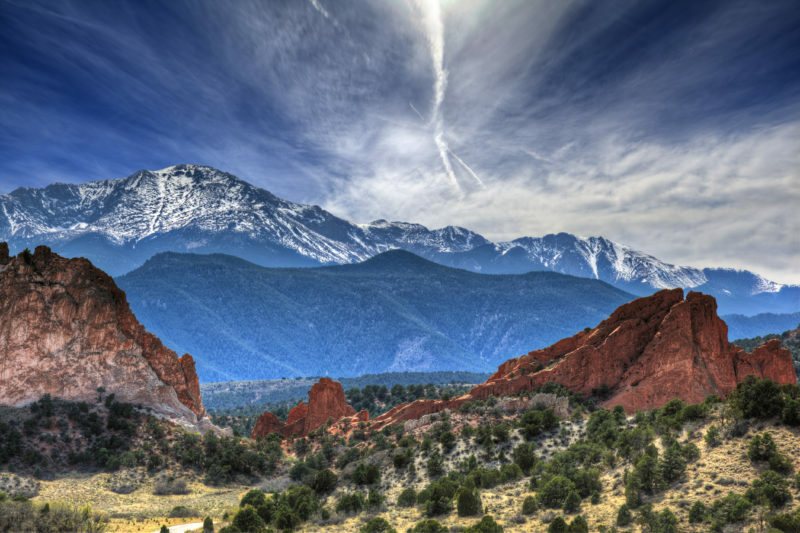 These deep, experiential lessons include facilitator and student guides. Multiply includes two lessons for each of the eight roots of Deep Discipleship. For a list of lesson titles, see below. We created these bonus sermons to help those of you who meet in several different settings. The material covered in these outlines goes beyond what is covered in the primary Multiply lessons to create a fuller picture of each discipleship topic. We crafted these guides for you to invite your students’ parents into the discipleship process. They include questions parents can ask their children about the lessons, special notes to give parents deeper insight into the topics, and activities families can do together to further cement what students have learned. We have designed animated videos, logos and graphics, media presentations, and more for you to display. Multiply was created to fit perfectly within the Deep Discipleship system, but it also works great as 16 weeks of standalone content.